Growing up, I had incredibly soft skin. 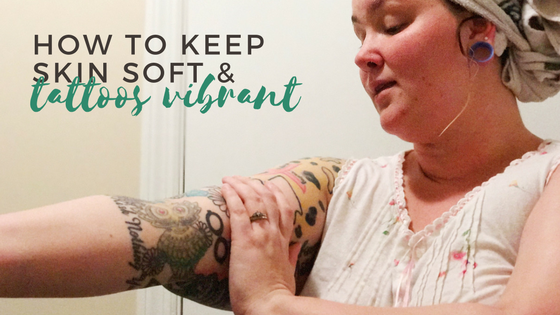 In fact, my now husband was always a fan of how soft my skin was and was constantly rubbing my arms because they were so soft. Unfortunately, as I've gotten older, my skin has started to get drier if I don't take care to keep it soft (I blame working all the time). Whether or not I want to admit it, I've got crusty elbows, my hands and feet are so incredibly dry, and shaving makes my legs ashy. One of my biggest concerns with my drying skin is the appearance of my tattoos - which I happen to have quite a few of, in both black and in color. 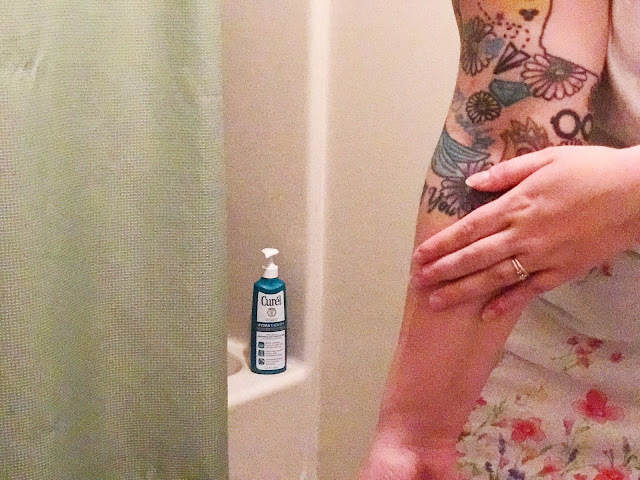 I've always received a ton of compliments on my tattoos, and as I consider my ink as art, I don't want my drying skin to affect how they look. 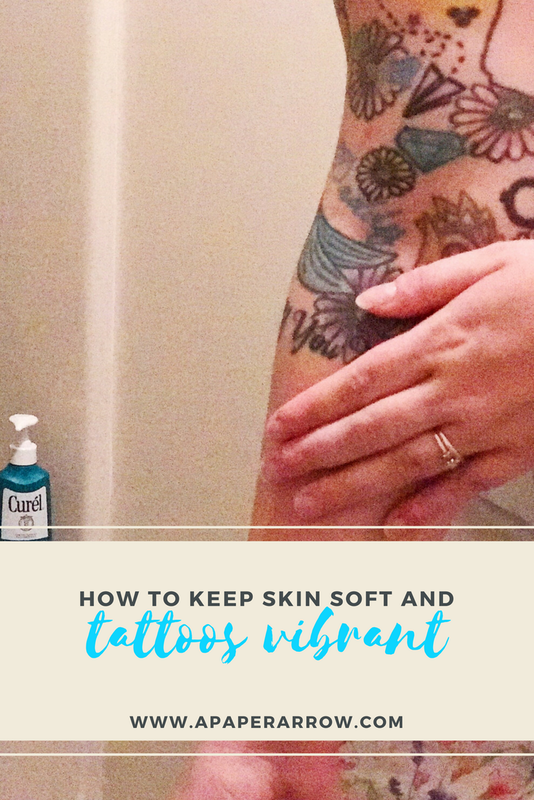 For those of you in a similar situation, I've compiled a few tips on keeping skin soft and tattoos looking incredibly vibrant. It's an adage as old as time, but if you're going to be in the sun, sunscreen is so important. I know tans are all the rage and whatnot, but I'm a fan of my pale skin, and plan to keep it that way. In reality though, it's not about the tan - it's about protection, and your skin is the only skin you'll ever have. Take care of it. Is water the cure for everything? Maybe. But I'm no doctor. Drinking water keeps you hydrated, including your skin. Seriously, drink just water for a week and see how much better your skin looks and feels. Use a wet skin moisturizer. Wet skin moisturizer is a fairly new thing, but let me tell you - this stuff works miracles. I picked up CurélⓇ Hydra Therapy Wet Skin Moisturizer at Walmart on the hand and body lotion aisle. 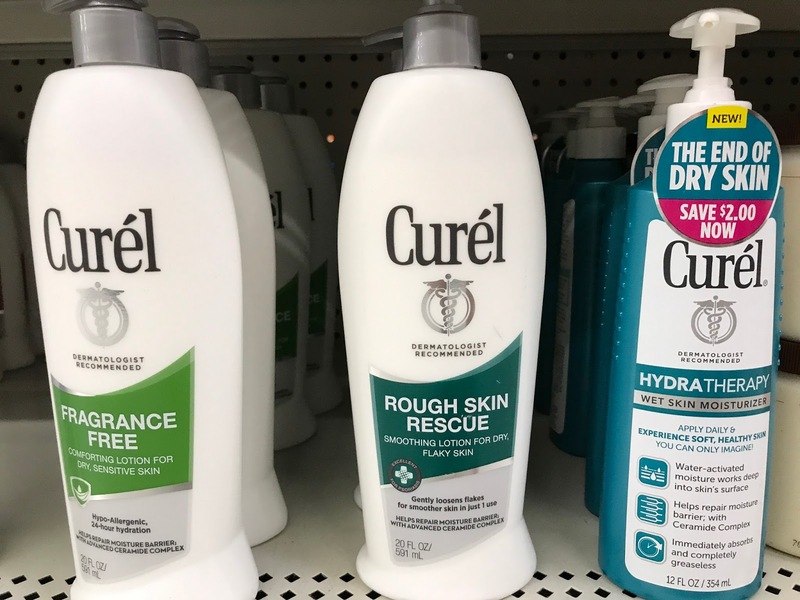 Even though this moisturizer is on the aisle with the lotions, I use the moisturizer just after the shower before I dry off. 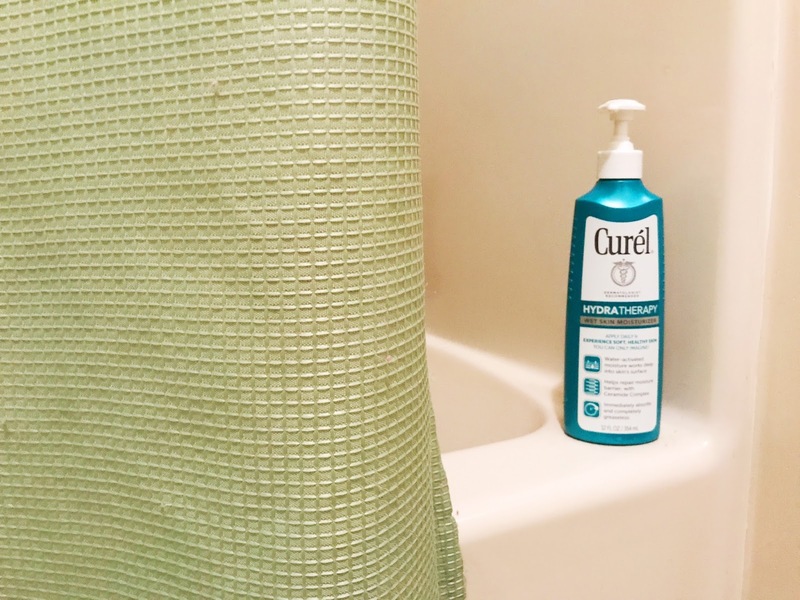 Skin cells expand after a warm shower, which allows the Curél Hydra Therapy to sink deep into the surface of my skin bringing moisture straight to the source of the dryness. Using Curél Hydra Therapy daily helps put an end to dryness and leaves me with hydrated, healthy-looking skin - perfect for keeping my tattoos vibrant and soft. 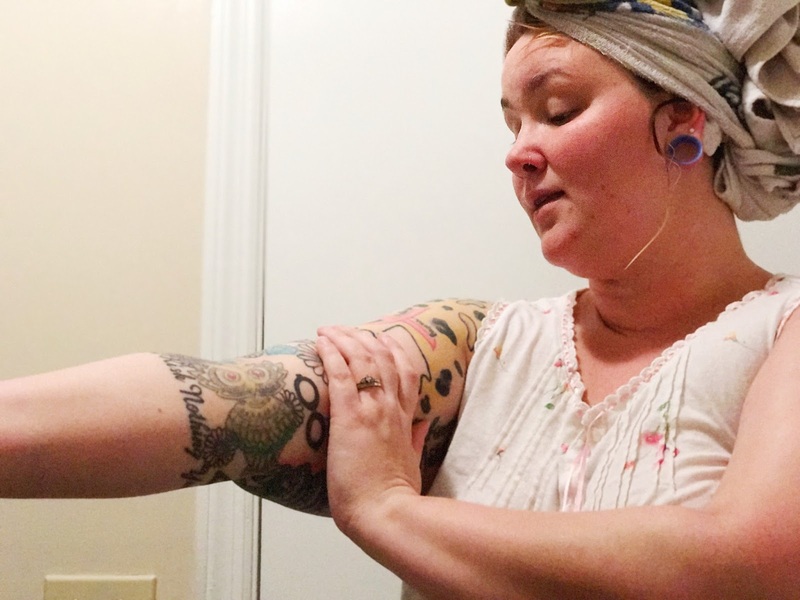 Because dry tattoos are not cute. 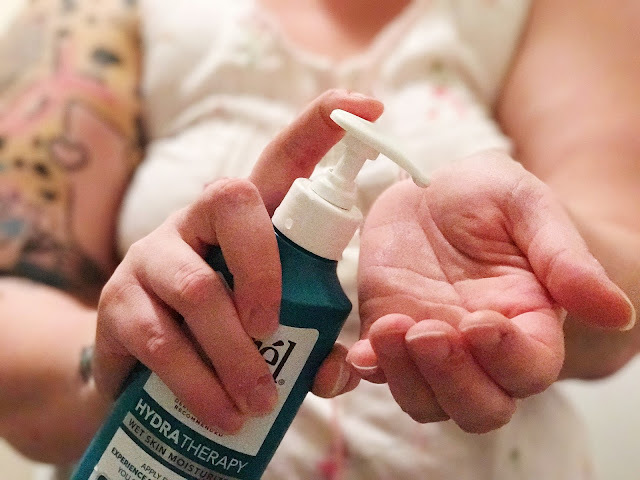 How do you keep your skin feeling its softest? I just love your tattoos! What is your favorite one? I have a couple of small ones, and I'm really wanting to do a large cover up on the one that is on my wrist. Thank you! 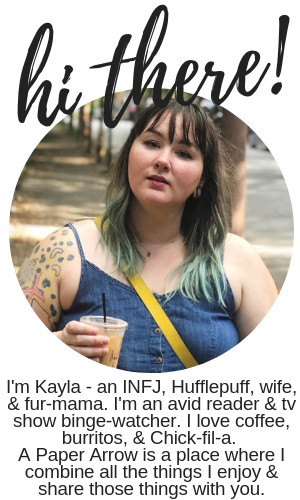 I don't know if I have just one favorite, but I do really love the owl on my inner elbow and the portrait of my pup on my shoulder. Ooh, this is the first I've heard of moisturizers for wet skin. I've tried some moisturizers for in the shower, that technically you rinse off, but it still leaves skin soft. 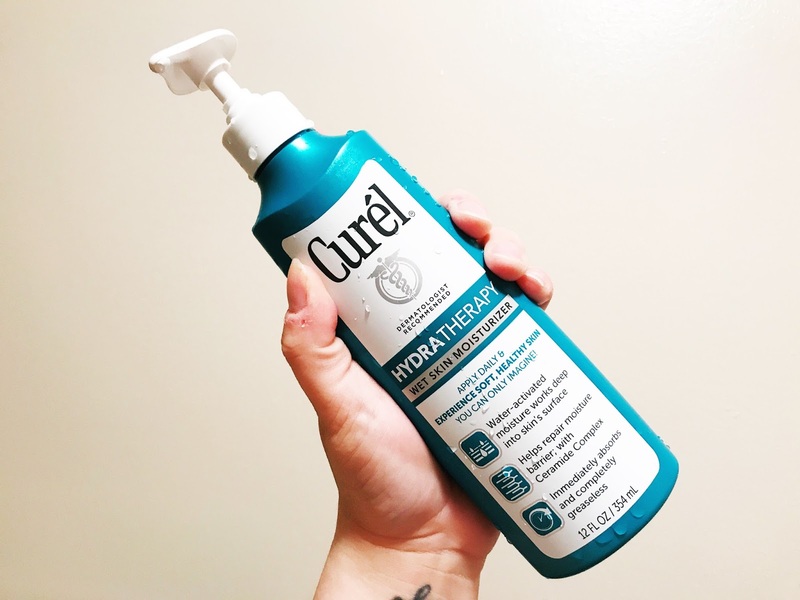 I've used Curel in the past, so I might need to try this when my current lotion supply runs out. Yes. This is definitely worth it. It leaves me feeling so smooth!